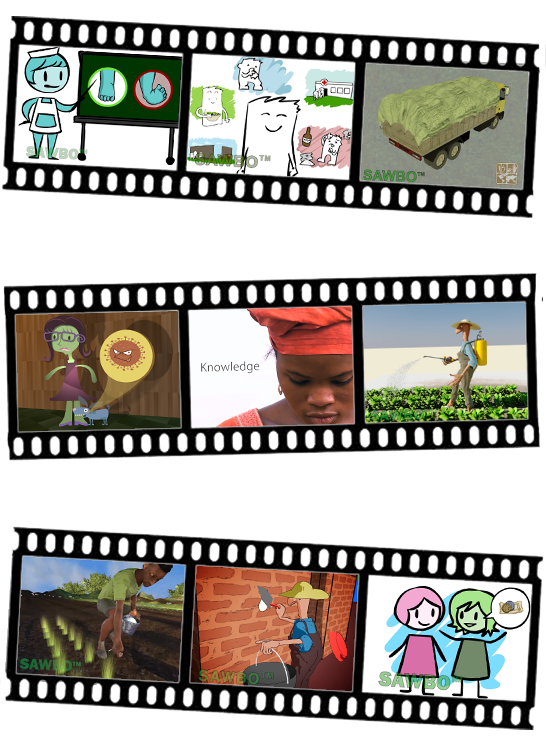 Scientific Animations Without Borders (SAWBO) has developed more than 30 different 2D and 3D animations with voice-overs in over 50 different languages. SAWBO works in three main areas: Agriculture, Health and Women’s Empowerment. SAWBO has now a mobile app that is available for any compatible Android device. Download the app in the Google Play market to access the entire library of animations. You can then download as many videos as you want, and you can share them with anyone through bluetooth! Use the buttons below to download the SAWBO Deployer App or watch its video Tutorial. Visit SAWBO’s Video Library where you can watch or download all their videos in any available language, for free. All other languages for watching or downloading will be available on the Video Library. Some languages can already be accessed on http://sawbo-illinois.org/lite/. This information has been reposted from the PAEPARD Platform. Click here to read more on this initiative.